how to find track my order page url?? What page of woocommerce can I see this code? Since I’ll be changing the URL for the Logout to Shopping page. Thanks for the tutorial. I am hoping for your kind response soon. Hi, great post !! I would like to know how to get the url for page “My Orders”, I’m not sure if there is a specific page for the customers which shows their orders. Hello can i change WooCommerce url like this ? Is this recommended if yes how i can do this? Very useful. Is there a way to fix the permalinks if they’re incorrect? I migrated a copy of a client’s site to my local machine, but the links for My Account and Checkout are incorrect, yet all the places where you can set the site’s address are correct. Thanks for sharing it, that first link to the shop was exactly what I needed. Thank you for all the great info Justin! Is there an easy way to redirect to a web address after checkout? Do you mean an external page, or just another page on your site? I’d recommend using the ‘Thank you’ page right after checkout, as a lot of plugins use this page for tracking and to fire various other scripts. How do I insert another URL? How would I get to the Woocommerce URL for http://yoursite.com/checkout/shipping-addresses/ found in the Woocommerce Multiple Shipping Address add-on? Hi, is there an url where I can automatically download new orders on my pc? Hey there, to get orders out of WooCommerce you’d have to use an exporter, such as the CSV Order export (gives you an Excel file). 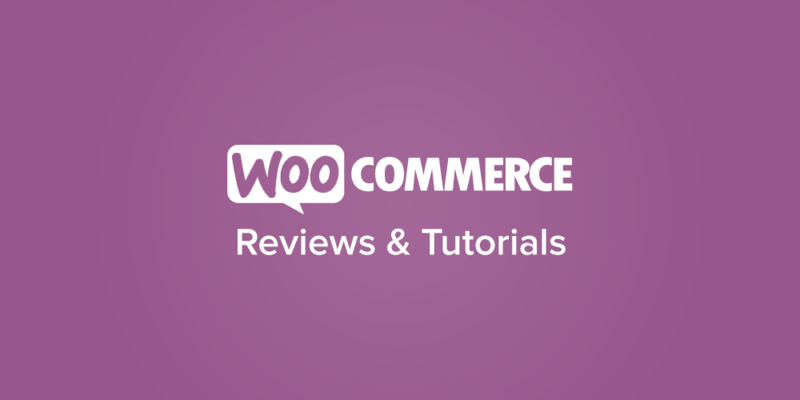 How to get the single product page url in Woocommerce?. Since you’ll be getting a URL for a particular product, you can get the permalink based on the page/post id using get_permalink. I want user to redirected to checkout page if cart contains a certain category of product , can you lease help me ? There’s a plugin to create thank you page redirects that has category support coming soon, would recommend giving that a go.